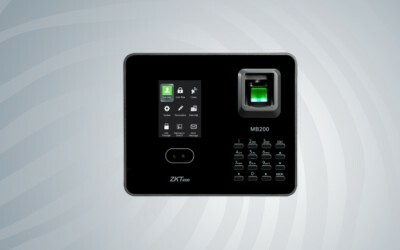 Color TFT screen with GUI Interface for ease of use. 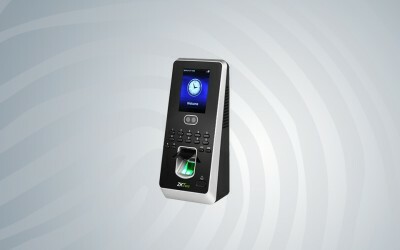 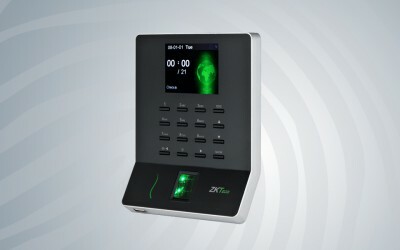 ZK Optical Sensor 1 touch a-second user ..
TCP/IP, USB -host Built-in battery Simple access control or external bell Multi languages ..
• Wi-Fi, USB client & host • Stable operation under strong light source • Infrared.. 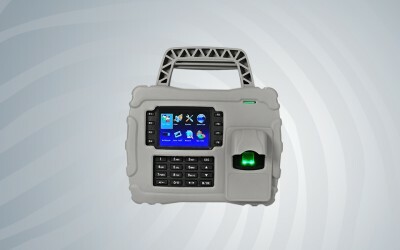 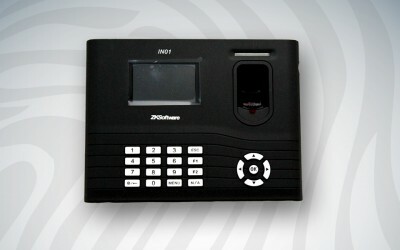 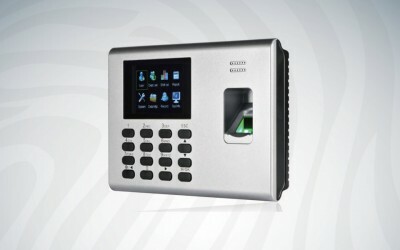 Features : • 400 Faces, 500 Fingerprints, optional 1000 Cards and 80000 Records • Multi-language..
2.8-inch color display with graphical UI for easy operation Effect..